EAZYTAP 75/ Under Sink Boiler/Chiller. Included (Hot & Cold model only) for the duration of the hire period. 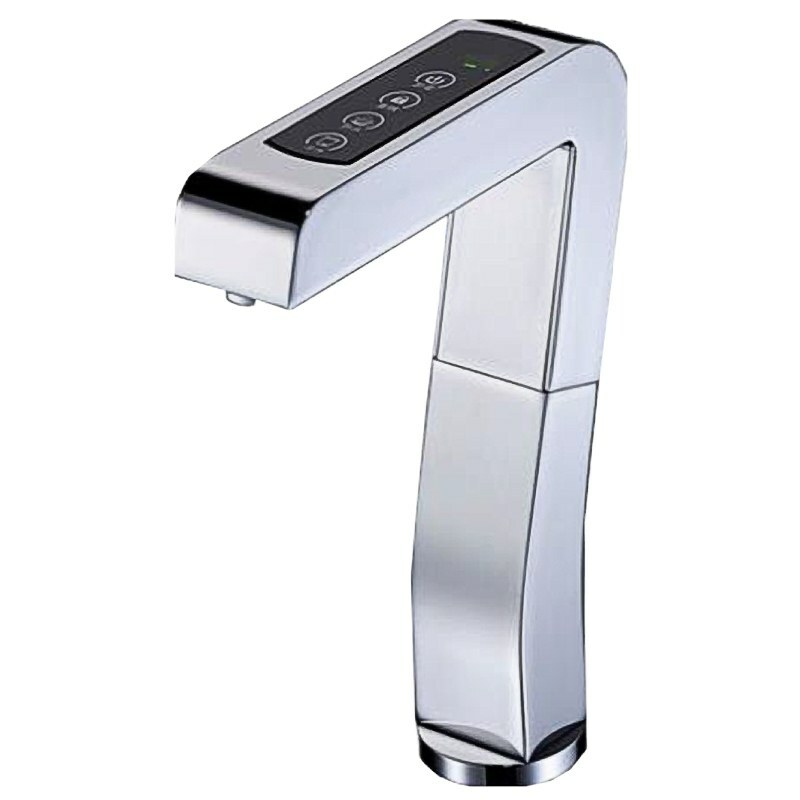 Elegant Tap system with touch control to dispense hot and chilled water at the touch of a button. Fitting the touch pad requires a 35mm hole in the worktop to connect the tap to the Boiler and Chiller to the Tap. 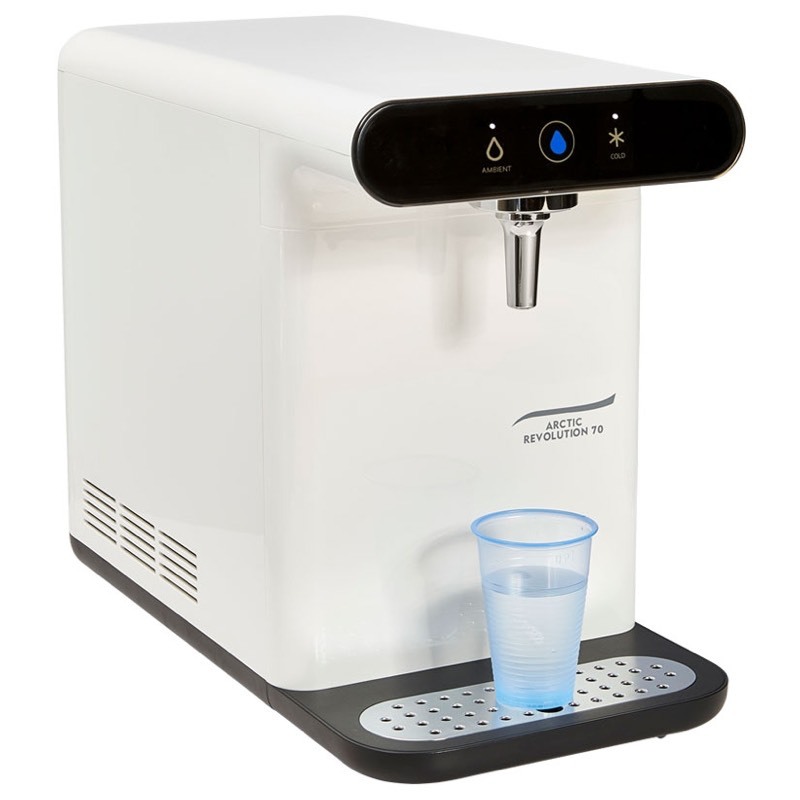 The tap is then positioned above, either on the counter top with optional drip tray or located over a sink. instant hot and ambient water. 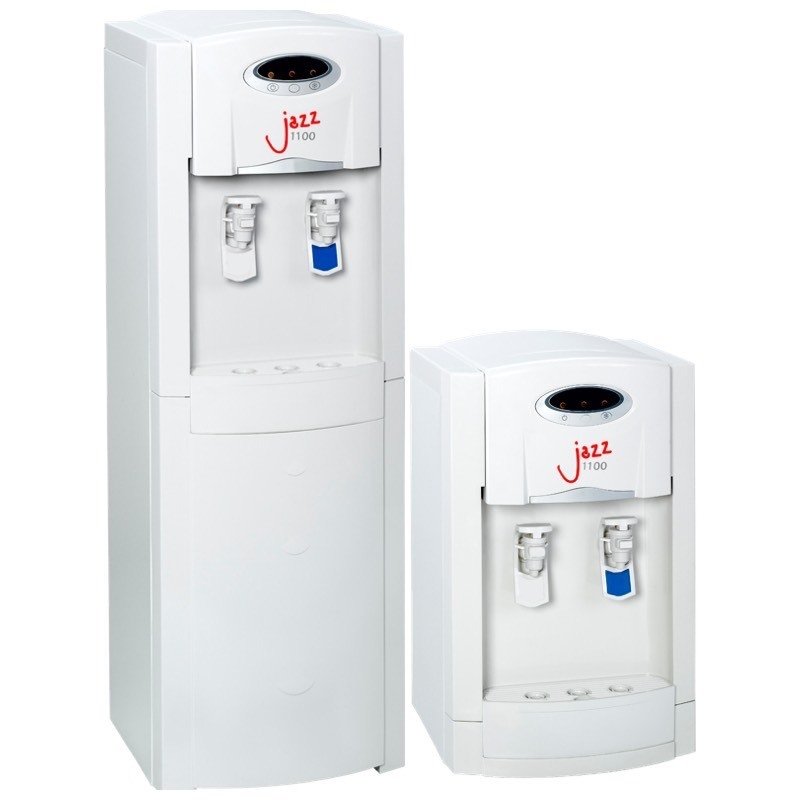 Instant hot and chilled water (800 model). No need for separate boiler, kettle or water cooler. Over sink or stand alone drip tray options. Boiler and chiller units fitted under sink. Heating System: EZYTAP 75 2kw SUS316 ring type heating element. 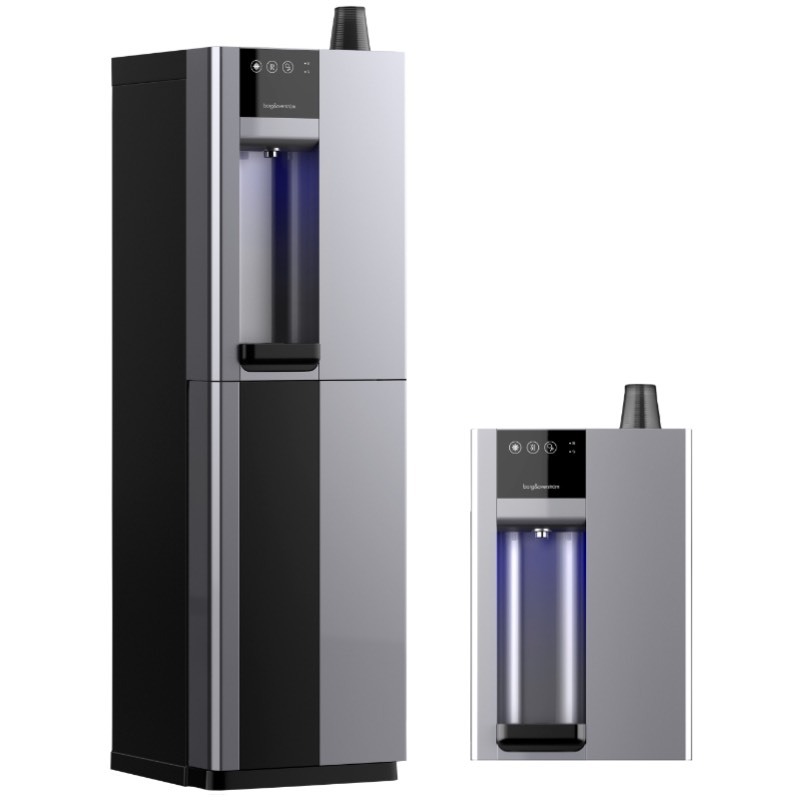 Output - Hot water: 3.5L Instant draw off. 14L Litres per hour. Max temp 98°C. Refrigeration: Chiller Unit (U800) Fan assisted convection condenser. Sealed compressor with R134a refrigerant gas. Stand alone: Drip tray option or over sink installation. 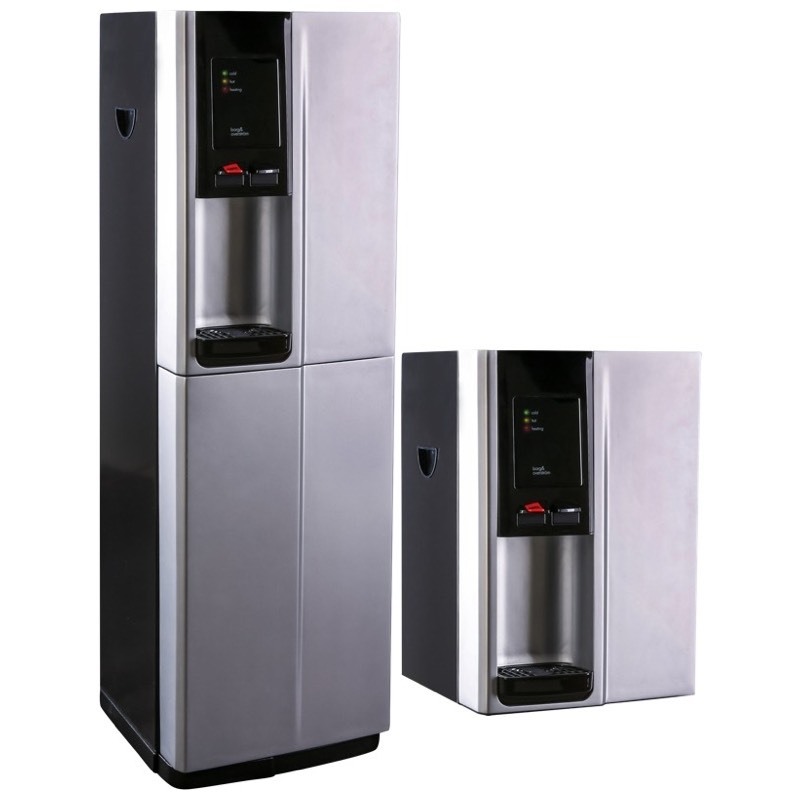 The EZYtap 75 boiler unit and chiller are installed under a cabinet or sink. The tap /faucet is then positioned above, either on the counter top with optional drip tray or located over a sink.